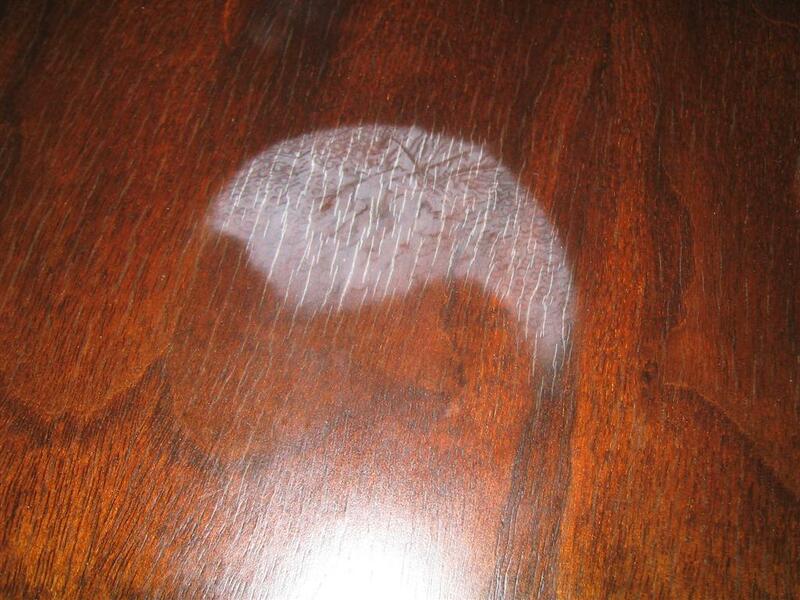 White Rings and Haze on furniture tops can happen when something hot is placed on them. This apparently is moisture trapped under the varnish top coat. This has happened to me many times. Luckily mine did go away quickly on there own. I now use trivets, coasters, and place mats on my table tops to protect them. If you have marks you want to try and get rid of, check out this video. Let me know your results.